The Safe Load program™ (SLP) initiative promotes and supports the safety of people, equipment and facilities under the operational control of member companies – Shell Australia, BP Australia and CaltexAustralia. SWEL Pty Ltd are an approved inspection location and provide inspection services for bulk fuel carriers that require access to participating oil industry facilities. 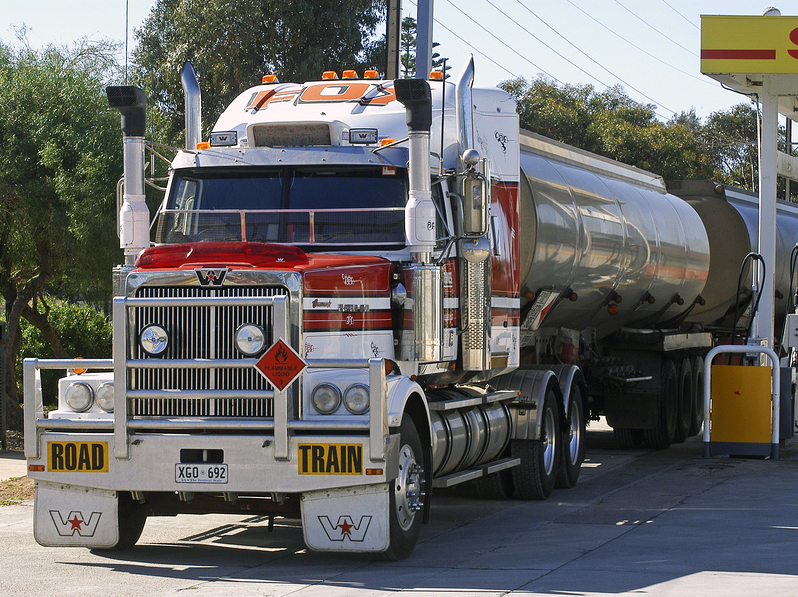 The aim of the Pass-2-Load program is to ensure that bulk fuel road tankers regularly complete a set of Oil industry 'best practice' safety checks.